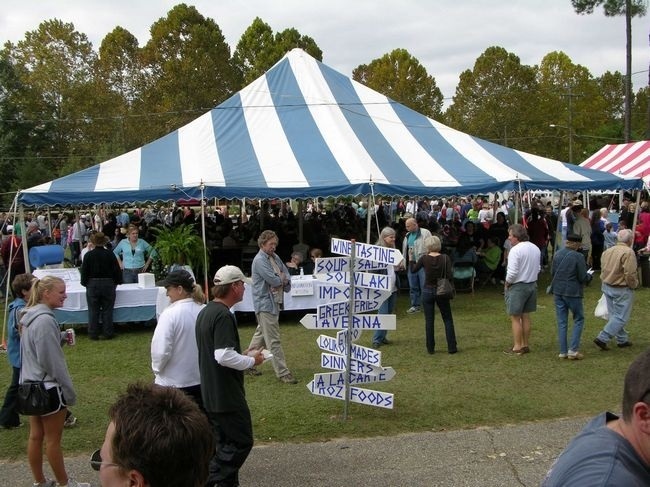 Tallahassee citizens enjoyed music, culture and food at the Tallahassee Greek Food Festival on Nov. 2-3. Held at the Holy Mother of God Greek Orthodox church, the event was free and open to the public. The Holy Mother of God Greek Orthodox church has been hosting the festival for more than 35 years. According to head priest Robert O’Loughlin, this was the perfect place to celebrate if you are interests in trying new food and deserts. The Greek Orthodox Church is an ancient faith filled with rich traditions. The Orthodox Church has developed into a valuable presence for more than 200 years. Throughout the centuries, there has always been a deep connection to Greek culture and tradition. As Greeks migrated throughout the world, they brought their culture and Orthodox Christianity with them. Morlina Galatos and her husband are Greek immigrants and attendees of the church. She said she enjoyed how the festival made the couple feel connected to their roots. “The food, the entertainment and the culture make us feel as if we are back home in Chania,” Galatos stated. The festival featured a variety of homemade dishes, many of which are derived from the old family recipes of the parishioners of their church. Leading up to the event, volunteers prepared food every weekend. Attendants enjoyed small plates of mezze, pistachio and moussaka at the ala carte booth. There were also hot gyros, souvlaki and new favorites like Greek chicken wings. After guests had a chance to try the variety of food, they were encouraged to dance to the music. Maria Santiago, owner of the “Under Wraps” restaurant, noted the connection between dancing and food in Greek culture. 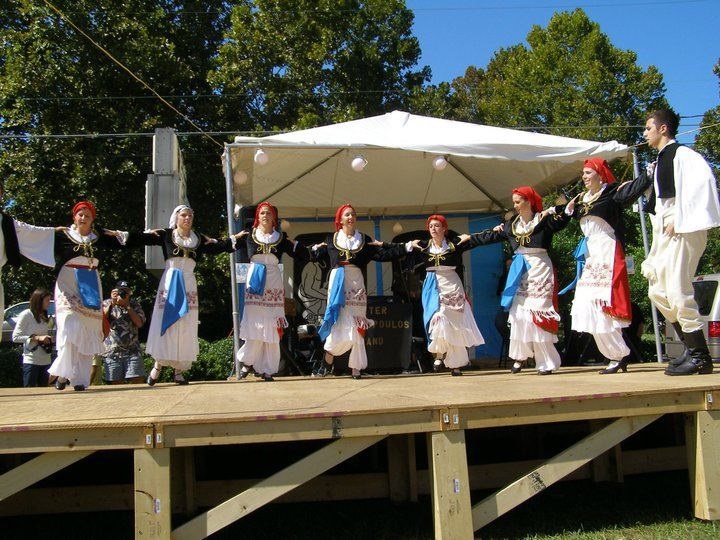 This year’s entertainment featured performances by Greek dancers and a traditional Greek band. Attendees were invited to join the fun while dancing to some of the oldest dance traditions from the Kalamatianos to the famous Zorba. Shopping was also available for Tallahassee natives to experience at the festival’s Agora. In ancient Greece, the Agora was the center of all Greek social life. It was a place where traders and craftsmen would sell their goods and barter for the best price. The festival’s Agora featured a variety of vendors from traditional Greek jewelry and accessories to unique home decor. Whether you wanted a fun night with friends, a new kind of date night, or just a relaxed evening with family, the Tallahassee Greek Food Festival had something for everyone.